I hadn't intended to write about this game, but I've found myself returning to it almost every day, and it occurred to me that I should probably fill you in on what's been tiding me over during this long summer game drought. Summers of late have been absolutely bananas for me, and I struggle to find time for regular gaming (and writing, in case you didn't notice). So the only game I have been playing on the regular, is Smart As... for the Playstation Vita. Tales of Hearts R is the much needed localization of Tales of Hearts, the 11th main entry in my beloved 'Tales of' series by Bandai Namco. 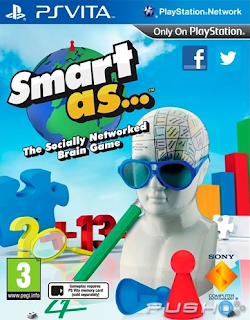 The game was originally released for the Nintendo DS in 2008, but has since been treated to a full makeover and released on the PS Vita. We've been waiting 7 years for this entry to finally join the others in the English-speaking world, and I've been desperately itching to finally dive into it. 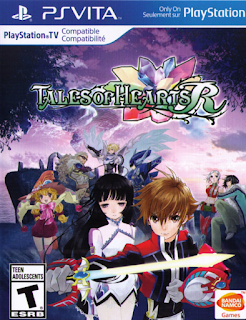 As a game that was originally only released in Japan, I hadn't heard much about Hearts. When it finally came over, the general consensus seemed to be that it was not the best of Tales, nor the worst. Everyone I heard from basically said it's a slightly flawed, mediocre Tales game, but a Tales game nonetheless, and as such, I have to play it! The game begins with a beautiful opening video laced with cryptic - albeit familiar sounding - poem. The game actually employs a very heavy "fairy tale" or "story book" motif, weaving together familiar stories like Sleeping Beauty with the unique fiction of the game. I really enjoyed this idea and the way it was handled for Hearts R.
We're then introduced to the main character, whom I find annoying and young... y'know, in the bad way. After that, the game makes clear that you'll have to develop the map yourself - fine by me - and finally takes you into a much needed battle tutorial. In short, my first impression was that it definitely felt like a Tales game, but I could see right off the bat that the story and character development was going to be lacking. 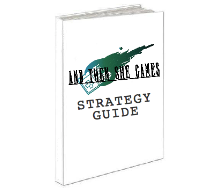 © 2013 - 2018 Lo Burton, And Then She Games. Powered by Blogger.